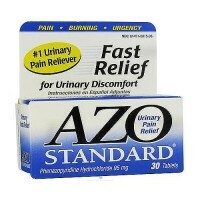 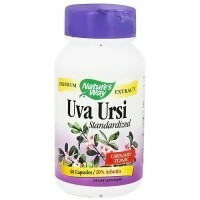 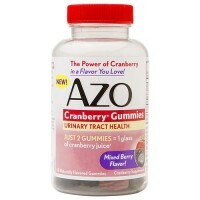 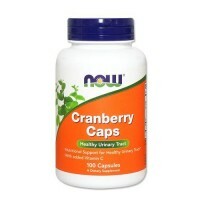 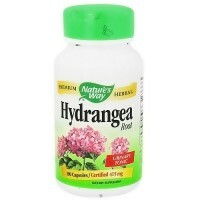 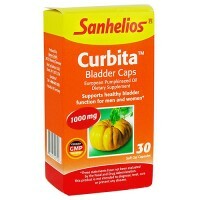 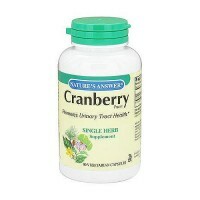 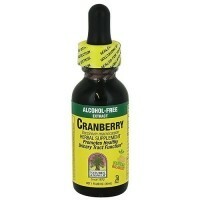 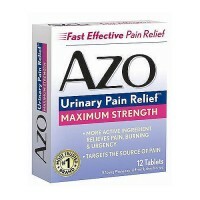 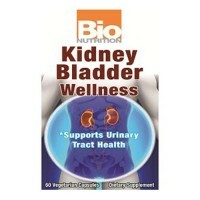 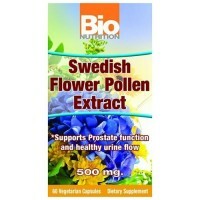 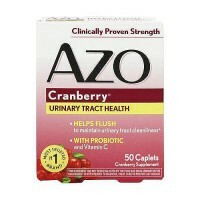 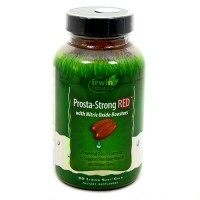 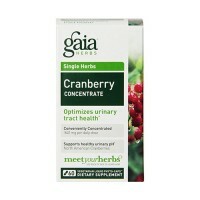 Promotes Urinary Tract Functions, Helps to promotes urinary tract functions. 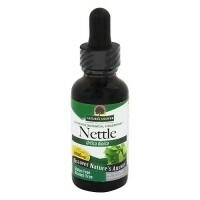 Nettle is a leafy plant that is found in most temperate regions of the world. 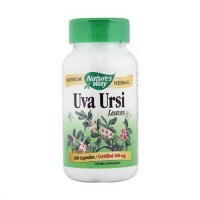 The Latin root of Urtica is uro, meaning �I burn,� indicative of the small stings caused by the little hairs on the leaves of this plant that burn when contact is made with the skin. 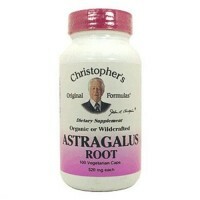 The root and leaves of nettle are used in herbal medicine. 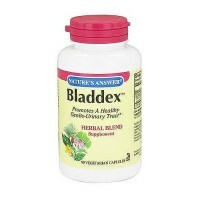 Nettle has a long history of use. 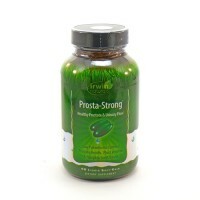 The tough fibers from the stem have been used to make cloth and cooked nettle leaves were eaten as vegetables. 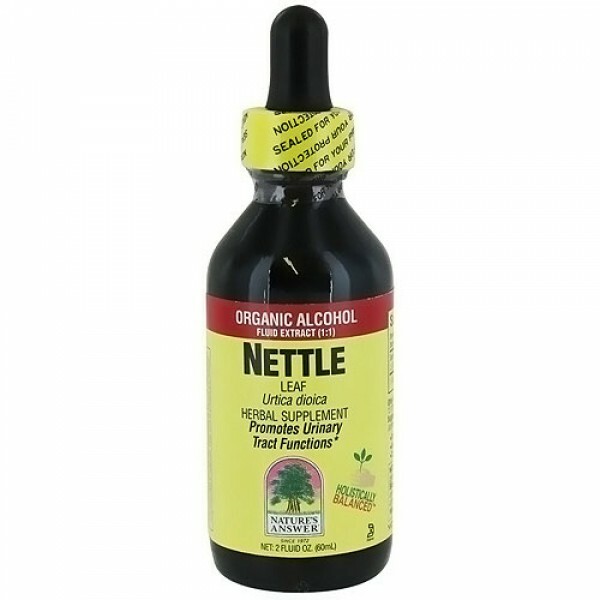 From ancient Greece to the present, nettle has been documented for its traditional use in treating coughs, tuberculosis, and arthritis and in stimulating hair growth. 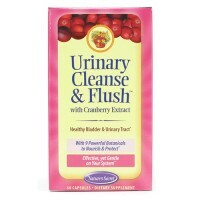 Nature's Answer Nettle Leaf Organic Alcohol promotes urinary tract functions. 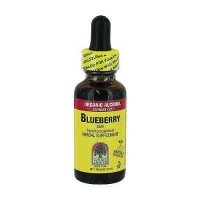 Nature's Answer organic alcohol extracts are produced using alcohol, water and coconut glycerin utilizing our cold Bio-Chelated proprietary extraction process, yielding a Holistically Balanced standardized extract. 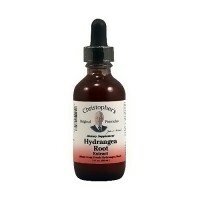 Liquid extracts are absorbed faster than tablets or capsules and are more potent than tinctures. 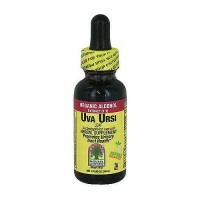 Holistically Balanced guarantees that the constituents of the extract are in the same synergistic ratios as in the plant. 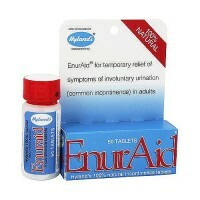 Manufactured in our FDA registered and pharmaceutically licensed facility.